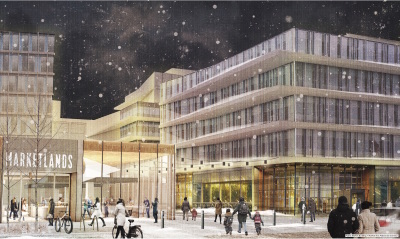 The redevelopment of these lands presents an unparalleled opportunity to create something great, in one of Winnipeg's greatest downtown neighbourhoods. 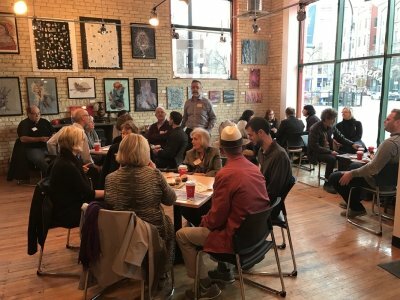 Winnipeggers are being asked to get engaged in the process by providing their input into the redevelopment of the lands. This webpage is a platform for people to be informed, to be consulted, and to get involved. CentreVenture Development Corporation, today announced the shortlisted design teams that will compete in Design Competition for the southern parcel of the Market Lands site. CentreVenture is accepting expressions of interest (EOI) from non-profit housing developers interested in entering into a joint venture for the development, construction, and management of a new affordable housing project to be built on the southern parcel of the Market Lands. 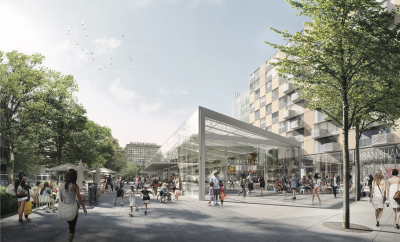 CentreVenture, today announced a international call to design professionals to help create an innovative design concept for the southern parcel of the Market Lands site. 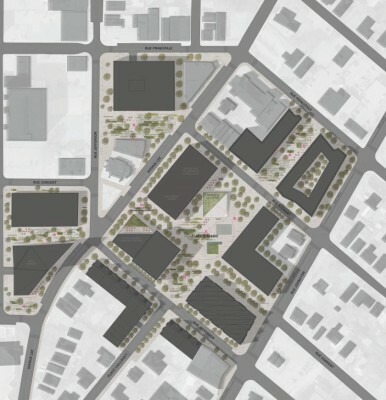 CentreVenture Development Corporation is requesting submissions of qualifications for a professional architect to serve as Advisor in an endorsed Design Competition for the southern portion of the Market Lands site. Download the Request for Qualifications to learn more. 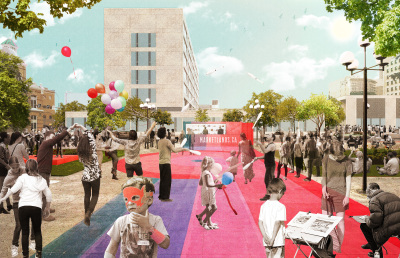 Are you a business, non-profit, or social enterprise interested in potential opportunities to occupy space at the Market Lands? 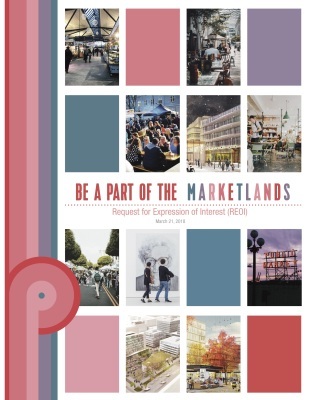 Download the Request for Expression of Interest Document (REOI) to learn more. Responses to this REOI will help CentreVenture to determine the nature and level of interest in the Market Lands, to further shape the vision and development process. Through the REOI CentreVenture will develop a database of prospective interested parties for future procurement calls. 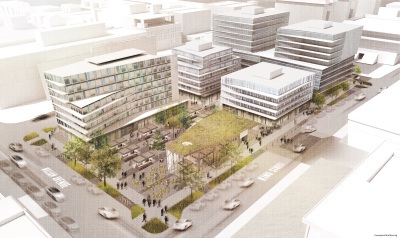 Today, CentreVenture Development Corporation released an urban design framework for redevelopment of the Market Lands site, following an extensive public consultation process. 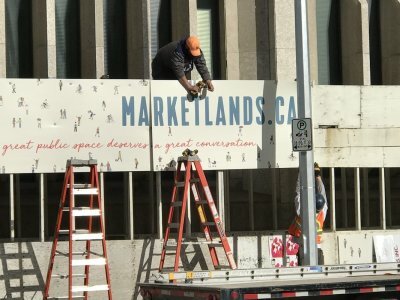 Winnipeggers are being asked to provide input into the design of the Market Lands. 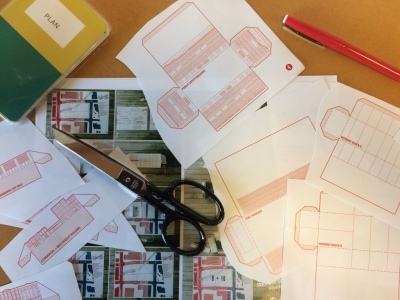 Hands-on do-it-yourself kits were released today, providing a fun and interactive way for people to provide their thoughts and ideas about the future of this important site. 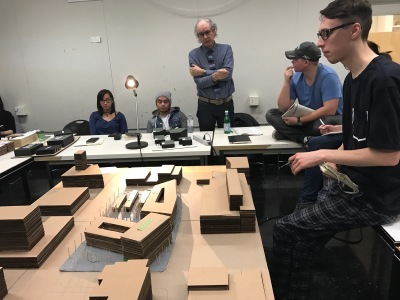 One kit allows for the building of 3D models of the site and the other provides an easy way to sketch concepts on a plan of the site. 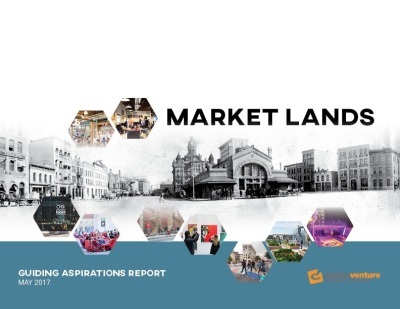 To download your kit go the Market Lands Get Engaged Page. 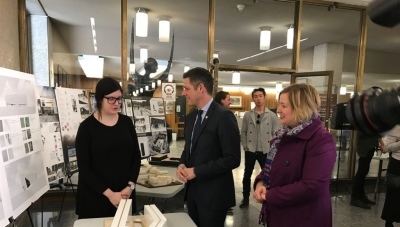 Over the next two months, Winnipeggers from across the city are encouraged to help shape the future of the historic Market Lands in the Exchange District, Councillor John Orlikow and CentreVenture CEO Angela Mathieson said at an announcement on the site today. 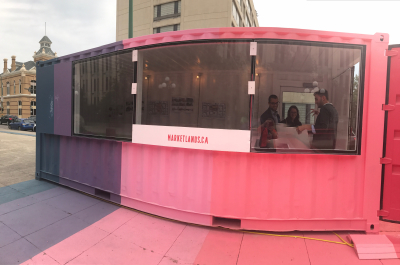 CentreVenture is seeking professional design and public engagement services to join our team for the next phase of the Market Lands Initiative. ​To learn more download the Statement of Interest document. Great evening with Residents of the Exchange District (RED)! Tonight at the Amsterdam Tea Room CentreVenture officials made a short presentation on the Market Lands Initiative and then led residents in a group discussion about what they would like to see happen on the site. It was lively evening, with residents providing on-the-ground experience and great ideas. Thanks to their executive director John Giavedoni for helping to organize this helpful event. 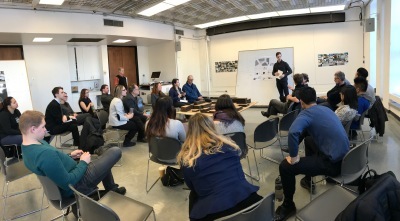 Thanks to StorefrontMB for the second evening of presentations and panel discussions on the future of the former Public Safety Building and Civic Parkade Lands. 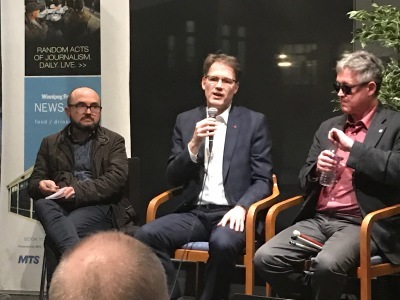 It was a fun evening of dialogue and creativity, hosted at the Winnipeg Free Press Cafe and moderated by Martin Cash.